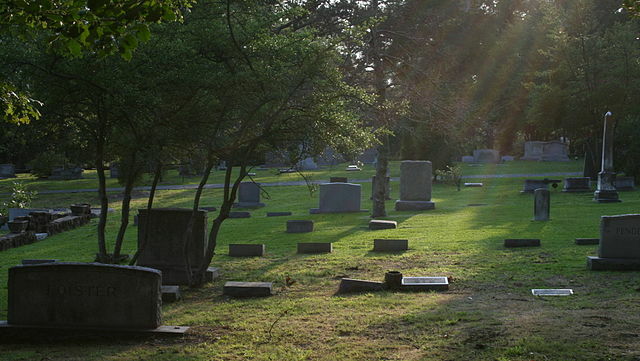 What does Mormonism teach about burial versus cremation? What is the Mormon Church’s stand regarding burial? 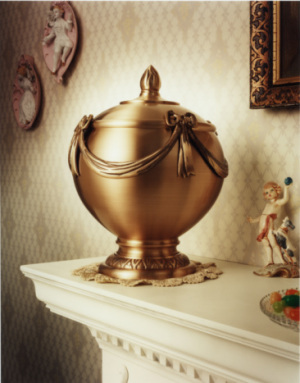 Is it better to have the traditional burial if cremation is not required where you live? Although the Mormon Church takes no official position on the manner of the disposition of the body after death, the Brethren counsel that consignment to the earth is proper and appropriate. The body, of course, is a sacred vessel, being formed in the very image of God, and as the tabernacle of the spirit, which is a child of God. The Church of Jesus Christ of Latter-day Saints counsels its members to bury their dead in the earth to return dust to dust, unless the law of the country requires cremation. However, the decision whether to bury or cremate the body is left to the family of the deceased, taking into account any laws governing the matter. The decision is a personal one and should be considered with much prayer. The Church of Jesus Christ of Latter-day Saints counsels its members to bury their dead in the earth to return dust to dust, unless the law of the country requires cremation. 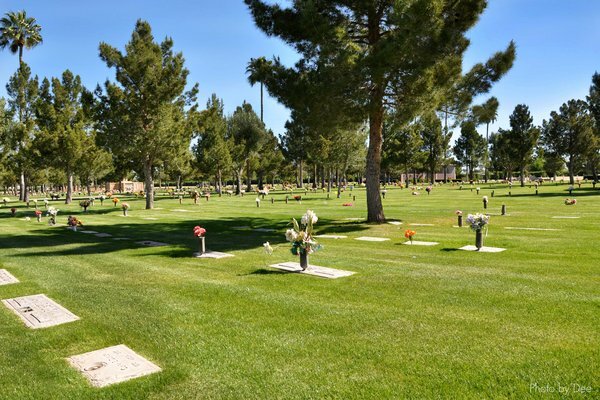 However, the decision whether to bury or cremate the body is left to the family of the deceased, taking into account any laws governing the matter. What is the Church’ stand regarding burial? 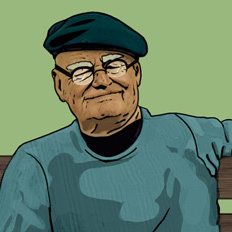 Why do we dedicate graves? 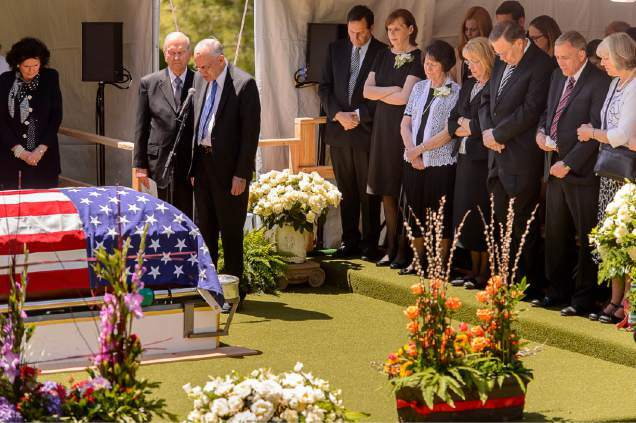 How are Mormons laid to rest after death?